step by Council in planning for the future revitalisation of Ferntree Gully Village. ‘As laid out in the Ferntree Gully Structure Plan, there is a clear vision for Ferntree Gully Village to be a modern, vibrant and thriving Village centre, featuring a new multi purpose built community hub,’ the Mayor said. closely with the community and other key stakeholders, to plan for a hub and for the key priorities identified in the Ferntree Gully Structure Plan. Dobson Ward Councillor Jake Keogh welcomed the purchase of Quinn’s land for a community hub. point for community activity into the future. ‘Providing opportunity for new activity in the village centre also has the potential to increase its sense of vibrancy or “buzz” – which is something that community members have told us they would like to see,’ he said. The 2,402m parcel of land and accompanying buildings adjoining the railway station, are currently the site of existing shops and businesses as well as a car park. Shop and business owners have been assured that Council is committed to their ongoing tenancy in the short term. It is expected that the planning for this site will take up to five years, plenty of time for community involvement in planning for the best outcomes. 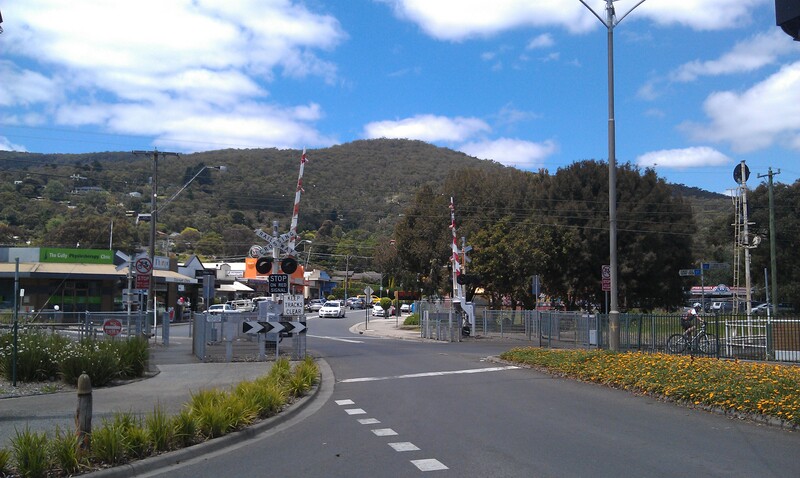 This entry was posted in Community and tagged Ferntree Gully, Knox Council, Structure Plan, Village. Bookmark the permalink.